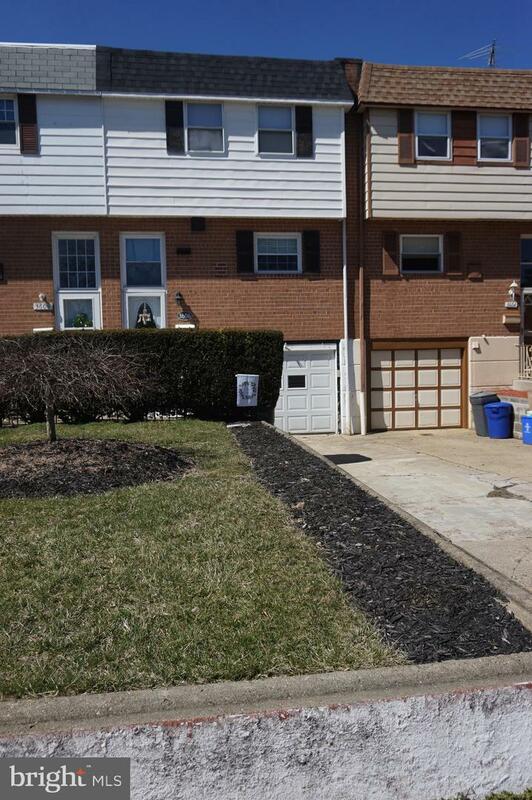 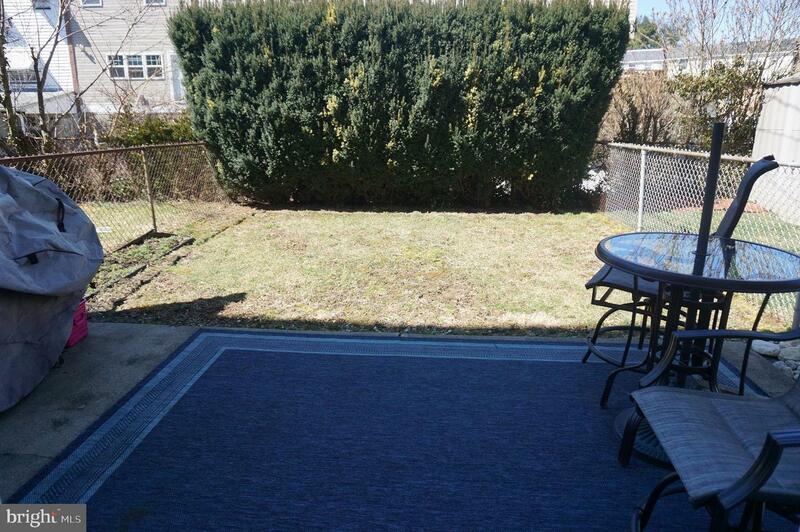 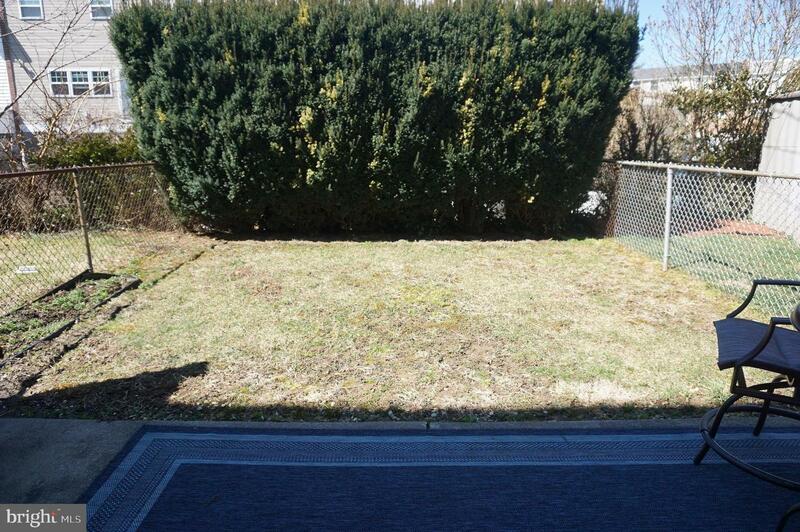 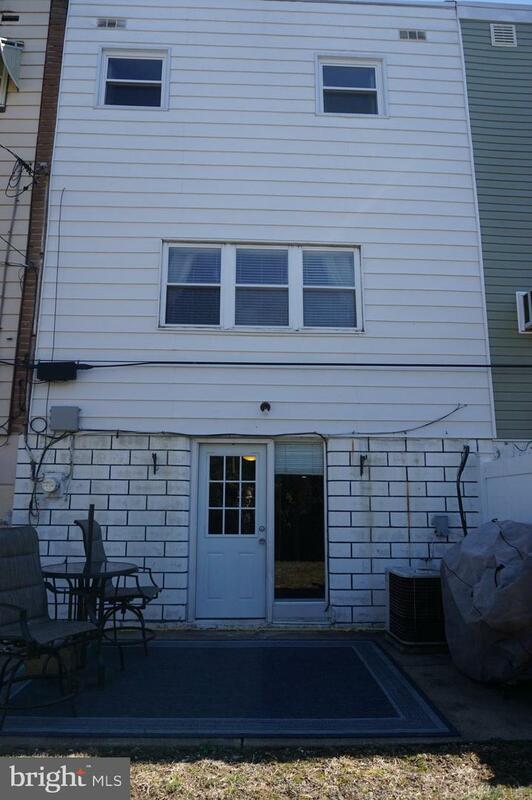 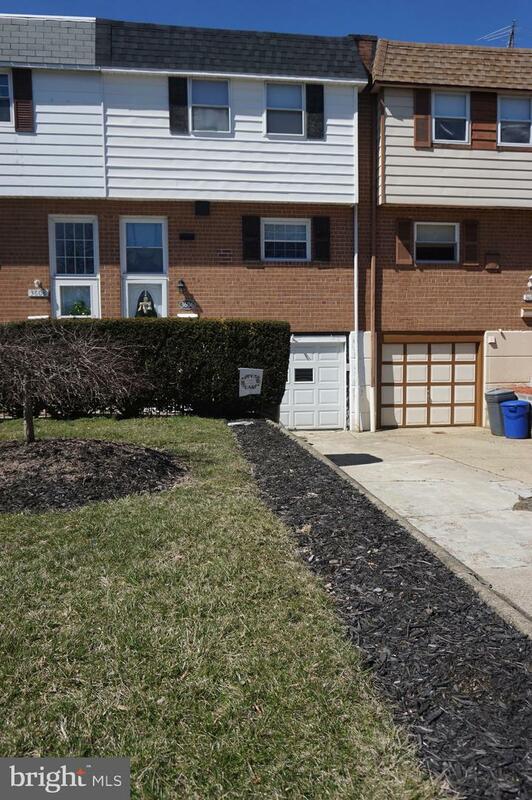 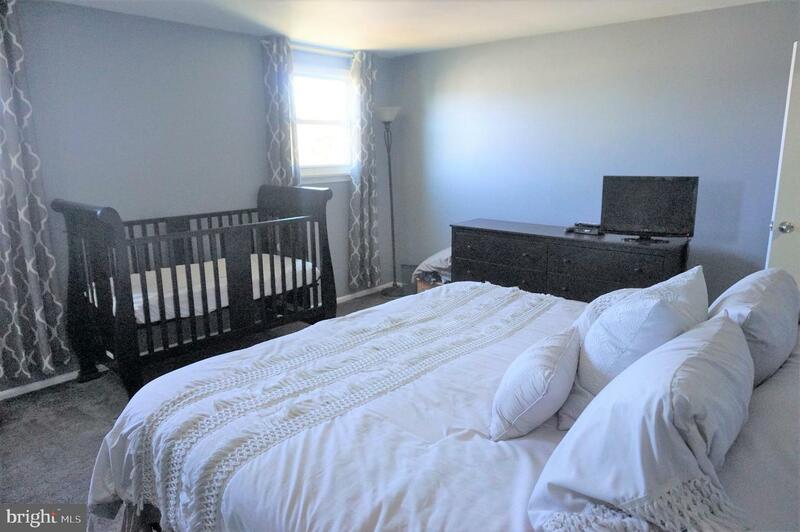 This 3 Bedroom 1.5 Bath Morrell Park row is move-in ready. 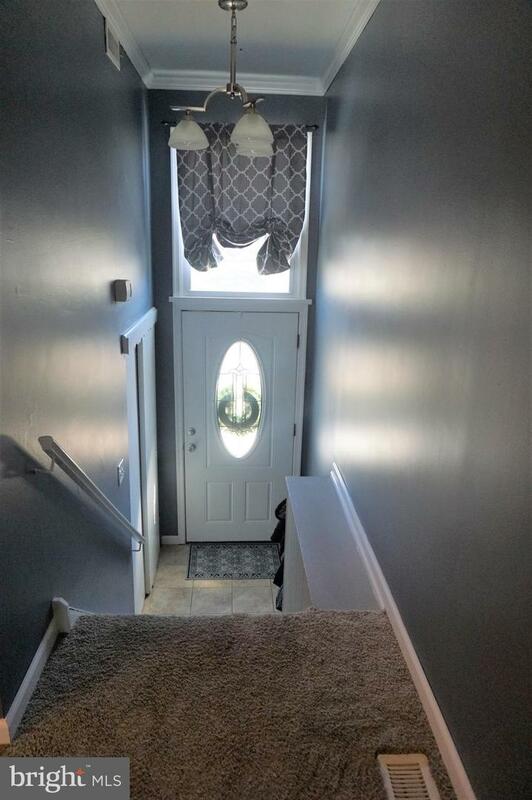 The ceramic tile foyer entrance with large coat closet and decorative lighting welcomes you up to the main middle level of the home. 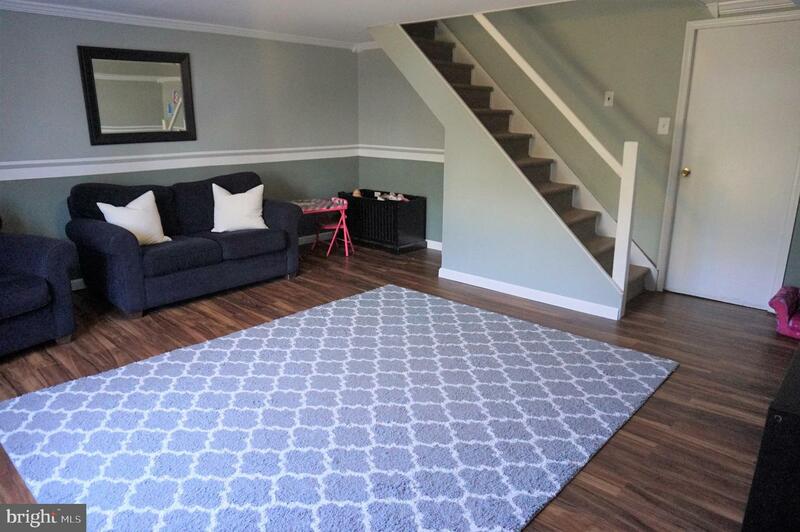 The main level of the home consists of large living room with wall-to-wall carpet, crown molding and large windows overlooking the fenced backyard. 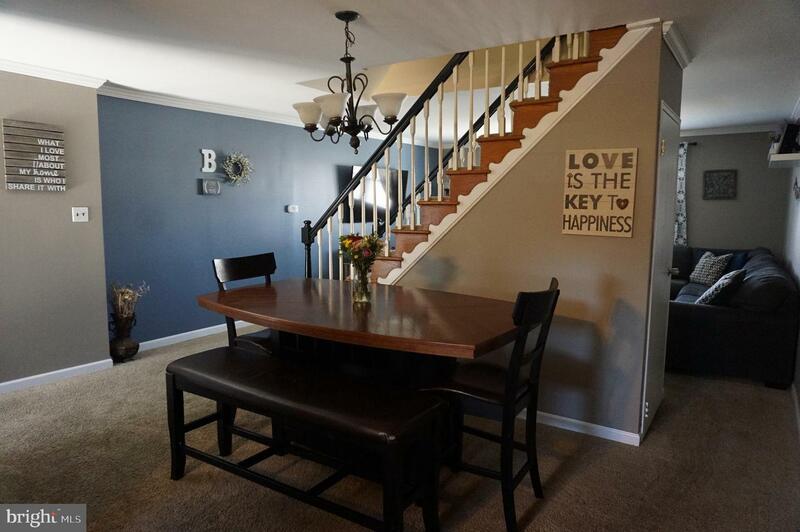 The dining room features a decorative chandelier, crown molding and entrance to the lower level of the home. 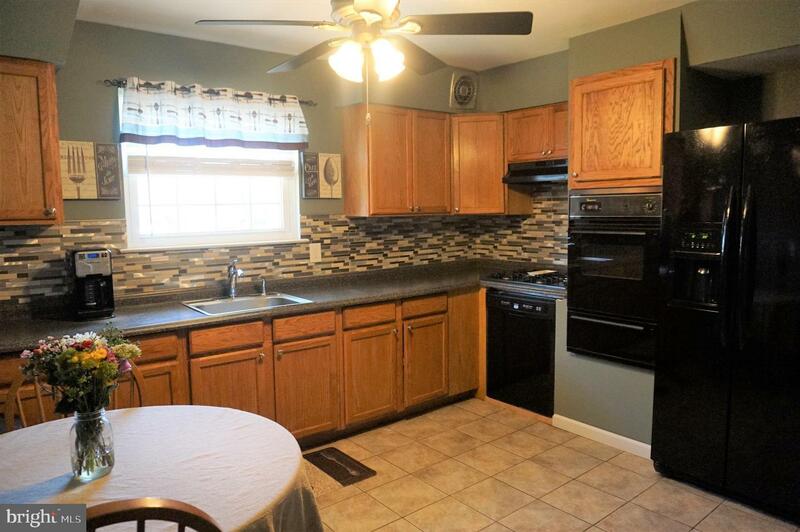 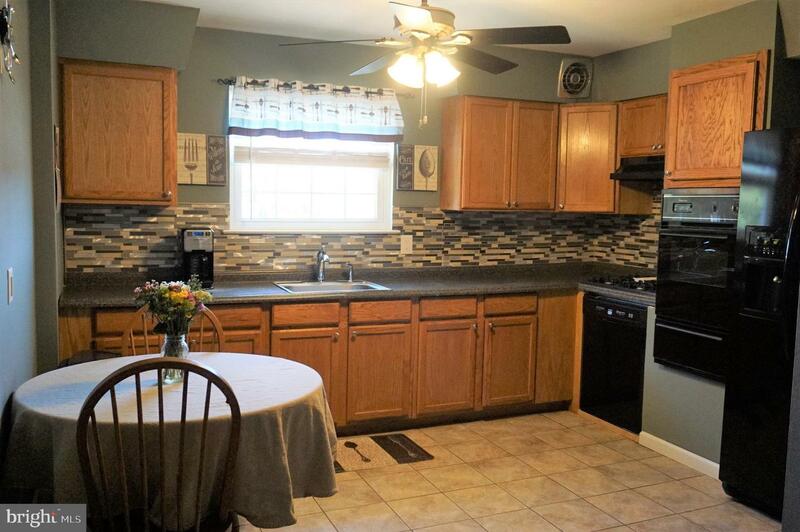 The eat in kitchen has a large window, oak cabinets, plenty of counter space, ceramic tile backsplash, wall oven, cooktop, stainless steel sink and ceiling fan. 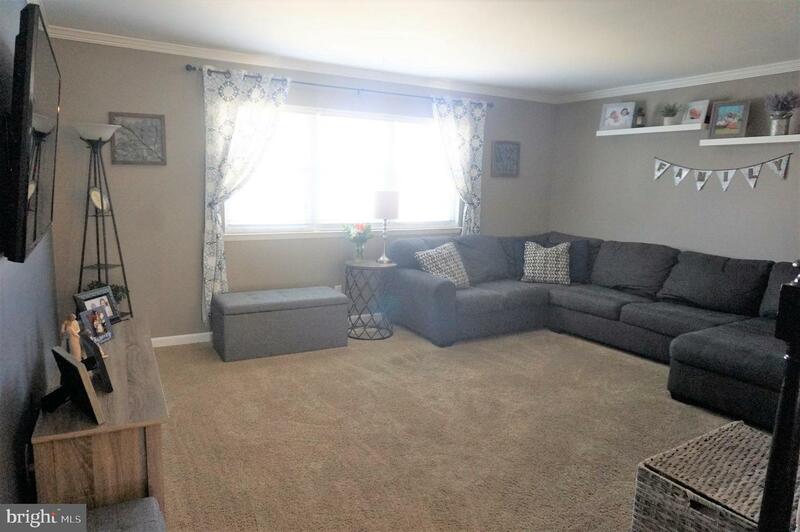 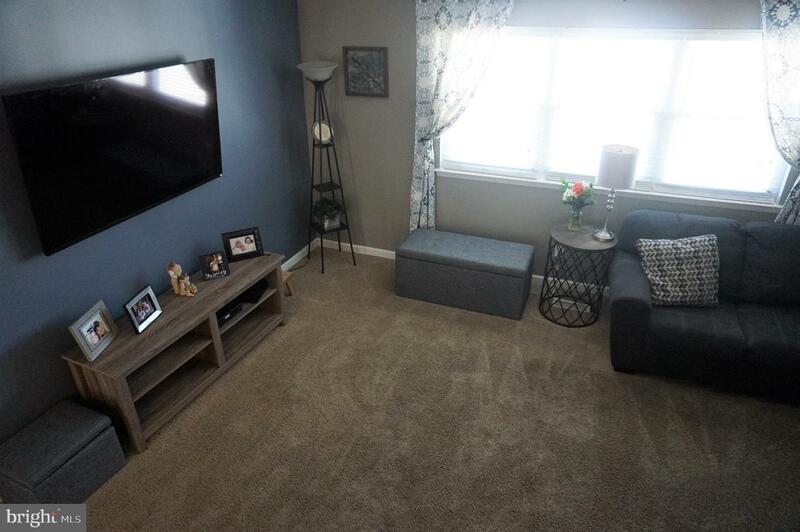 The upper level of the home features a large hallway with 3 large bedrooms all with wall-to-wall carpet and lots of spacious closets. 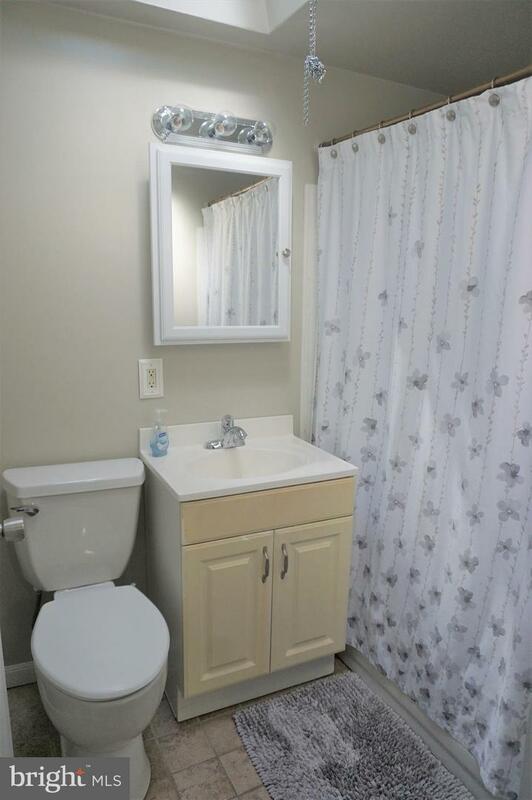 The upper level hallway also has a large linen closet and a three-piece ceramic tile hall bath with skylight. 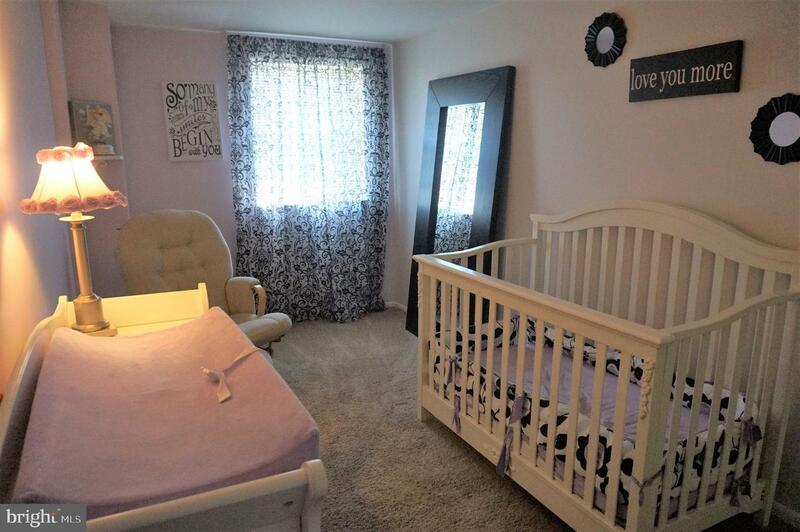 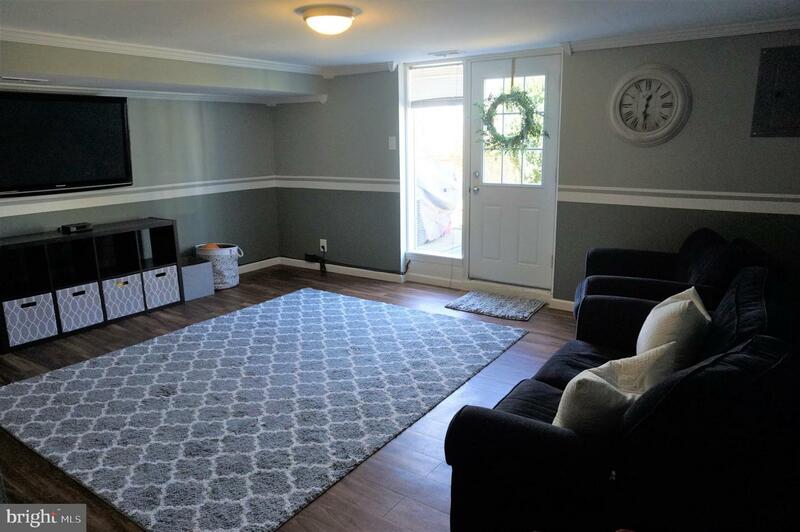 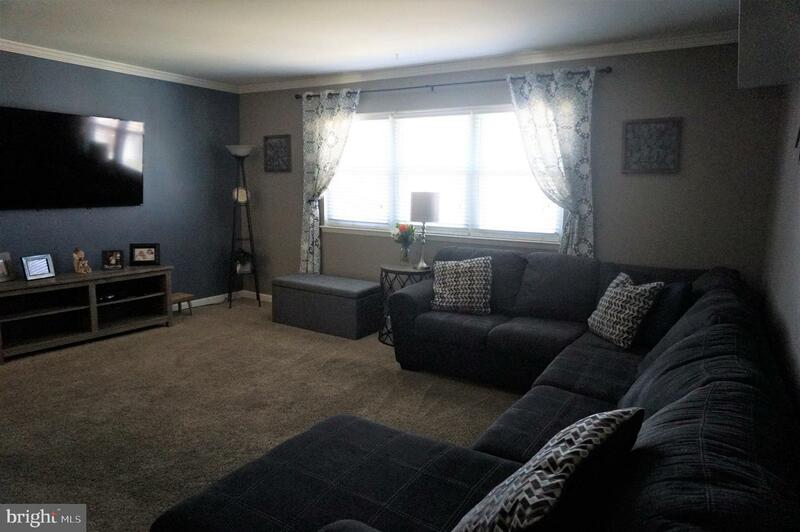 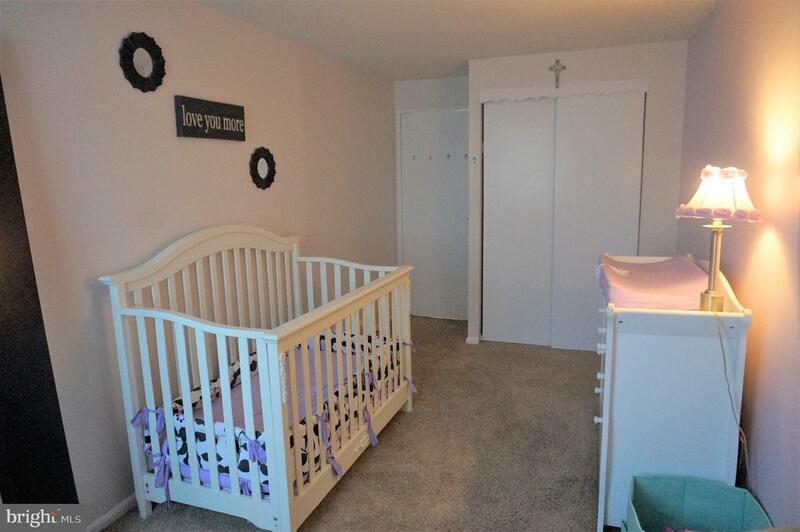 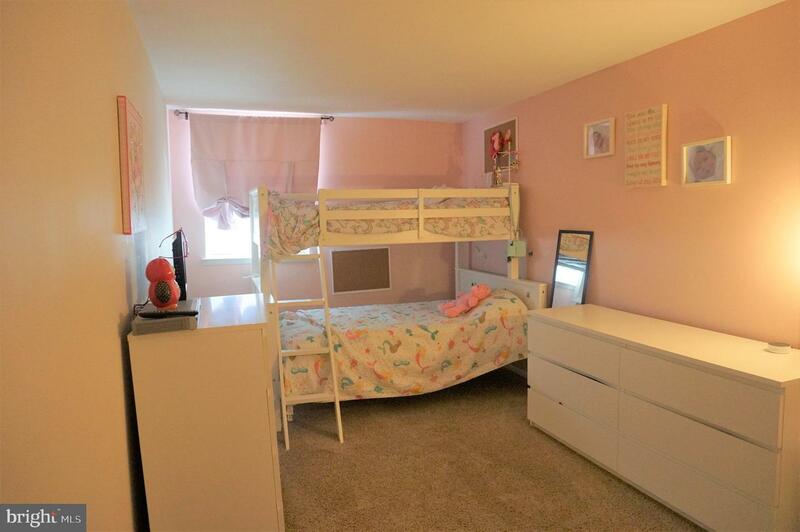 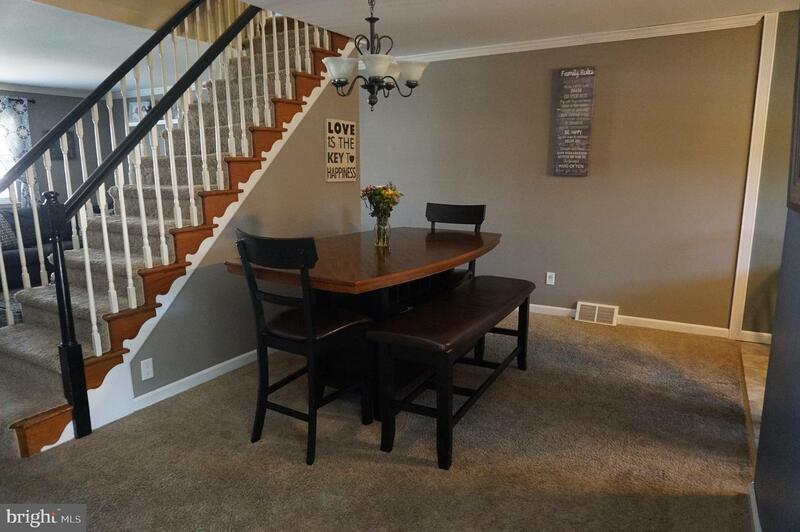 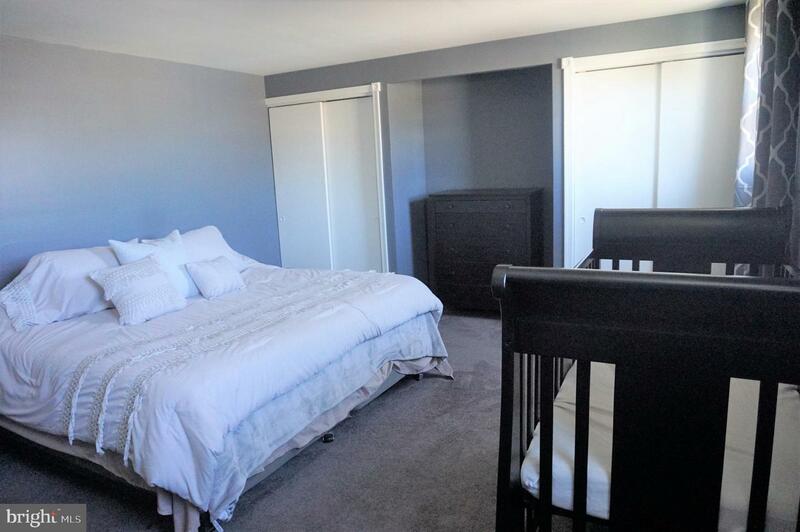 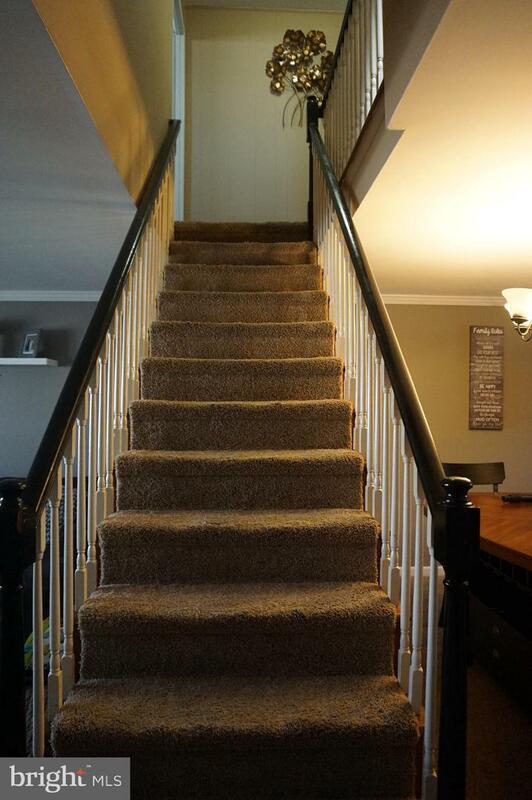 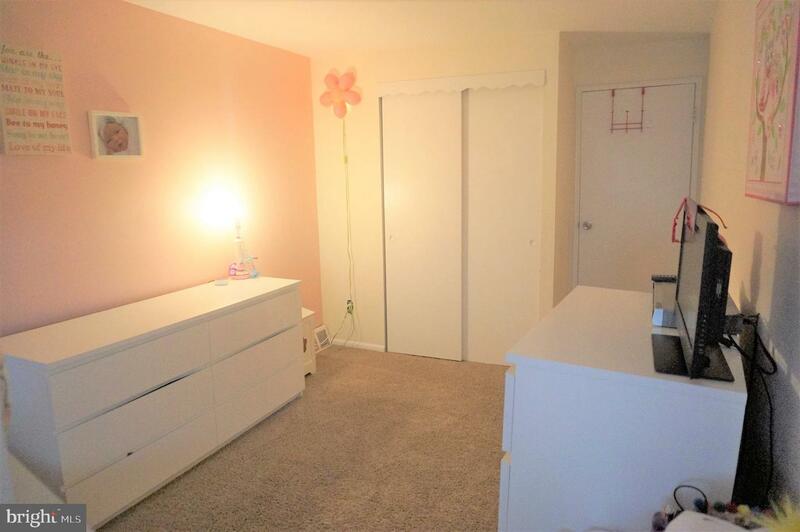 The lower level of the home is finished with crown molding, laminate floors and an exit to rear fenced yard. 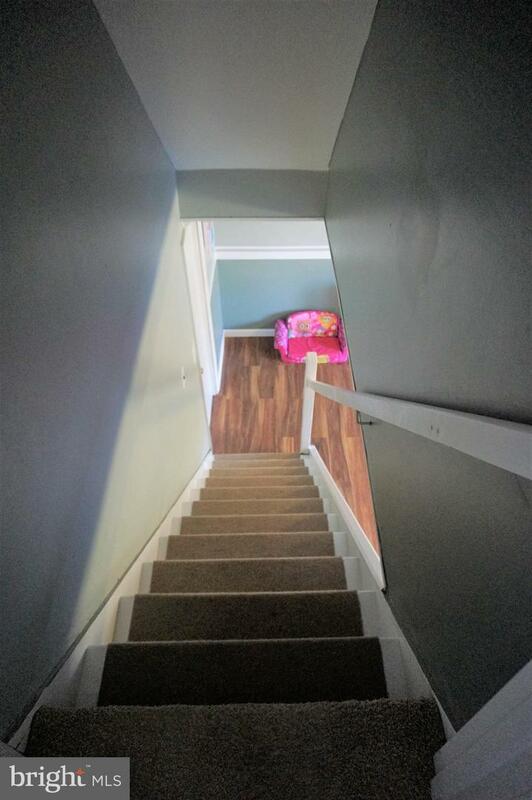 The lower level also features a laundry room with half bath and inside access to a one car garage. 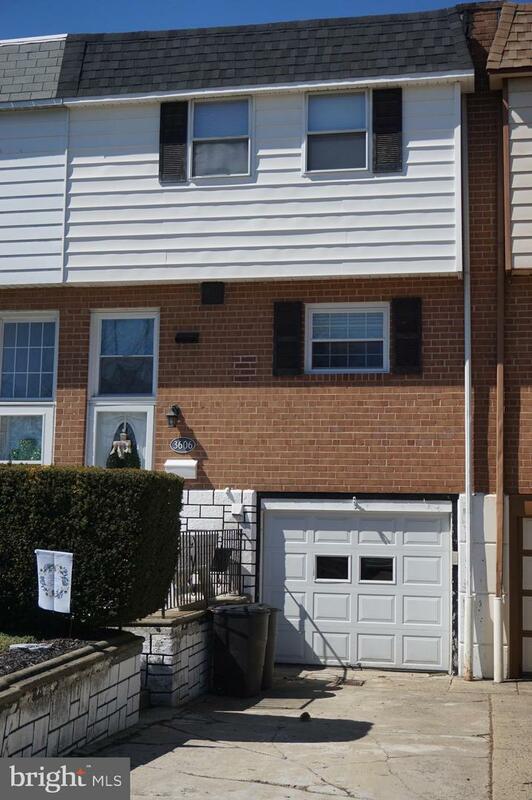 Some additional features include a New Roof, New Hot Water Heater and driveway large enough for 2 cars.